OUR PRODUCT IS SKIN CARE. Our unique formulations are crafted with your ultimate radiance in mind. Indulge yourself! Our commitment to innovation means we’re always bringing you the latest in top quality, effective products you can trust. We get it. And we’ve got you covered. Our PhytoCellTec™ Rare Swiss Apple Stem Cell line is 100% vegan – and loaded with love. 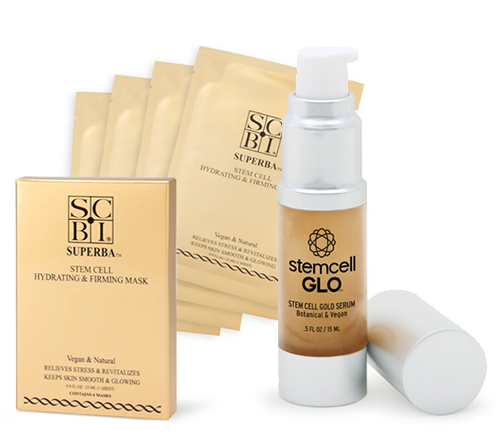 Introducing a break-through in the anti-aging and age reversal processes – our BioCellTec™ Stem Cell product line, formulated with the most discerning customer in mind. 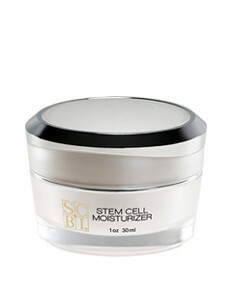 Our proprietary clinical formulation is a nutrient-dense and potent form of stem cell extract. 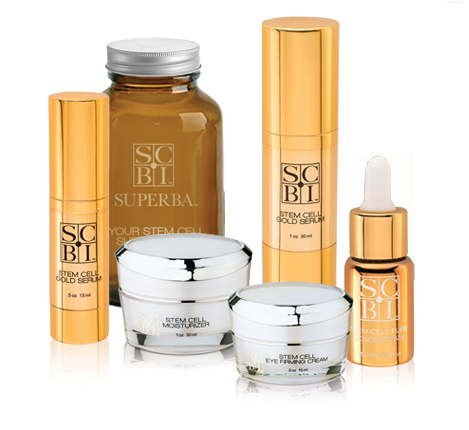 These live stem cells activate the dormant cells in your skin, bringing them to life to help them multiply and rejuvenate your youthful appearance. A unique blend of carefully selected natural ingredients comprise our PhytoCellTec™ Malus Domestica vegan stem cell product line, formulated especially for those who prefer plant-based ingredients. Our scientifically proven and highly effective formula infuses rich protein into the deepest layers of the skin, helping skin cells to regenerate and rejuvenate. It promotes dramatic enhancements to your skin tone and texture, lightening and healing the skin, and actively reversing the signs of aging. 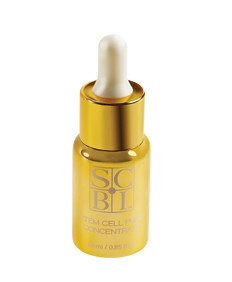 Just a few drops of our Stem Cell Pure Concentrate is enough to actively restore moisture and repair the skin. 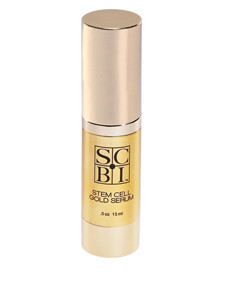 Stem Cell Moisturizer is the perfect complement to Stem Cell Daily Gold Serum as part of your effortless skincare routine. This unique formula targets all signs of aging, inflammation and acne by revitalizing your skin and giving you a daily lift. 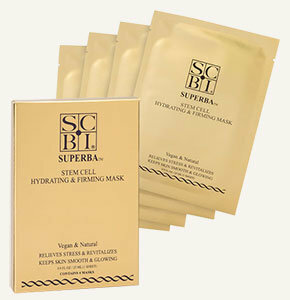 Revive and restore your skin with this refreshingly pure face mask treatment, infused with organic plant extracts.